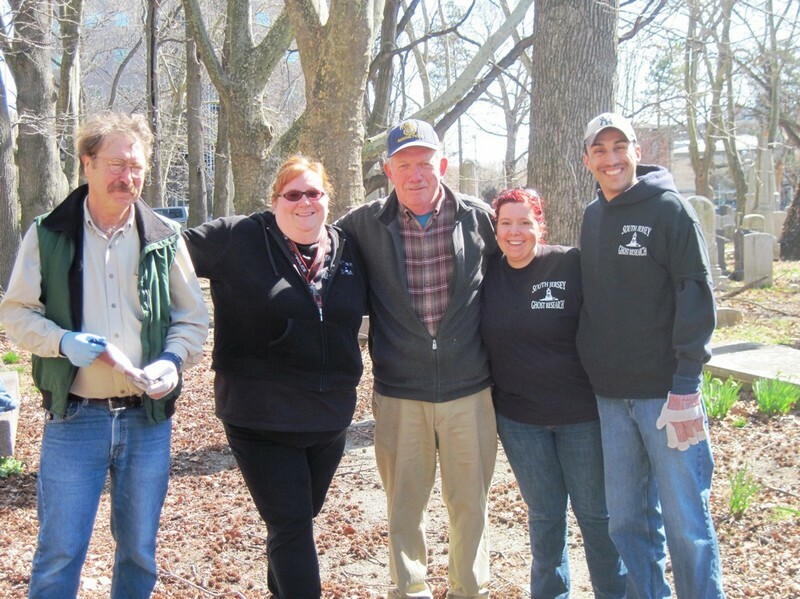 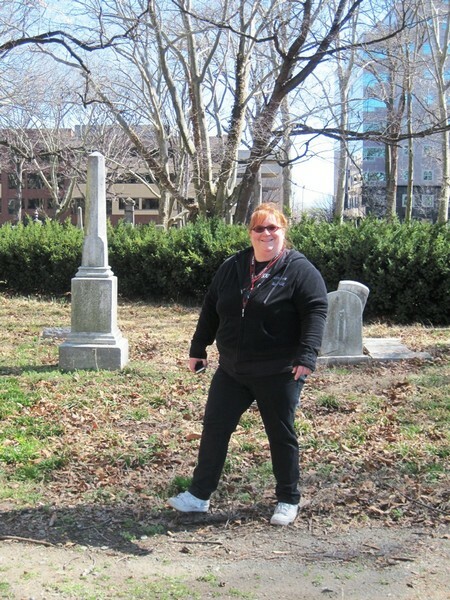 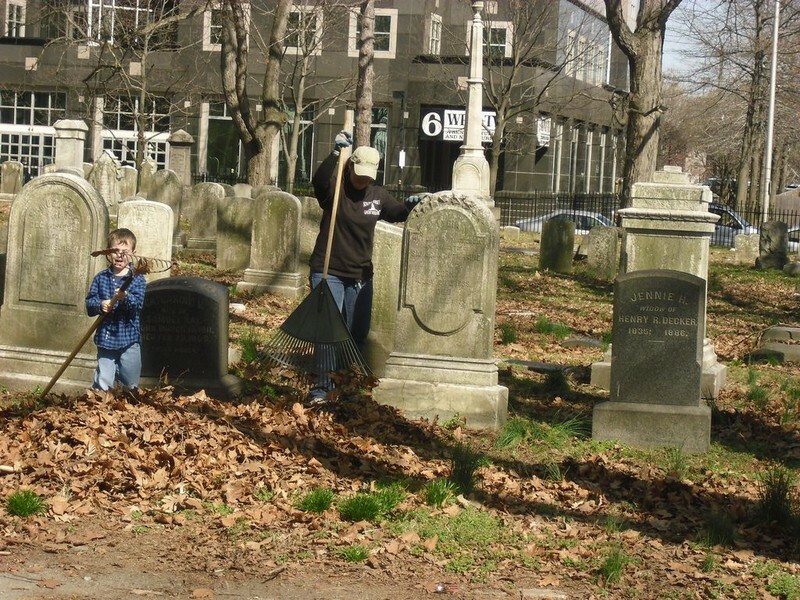 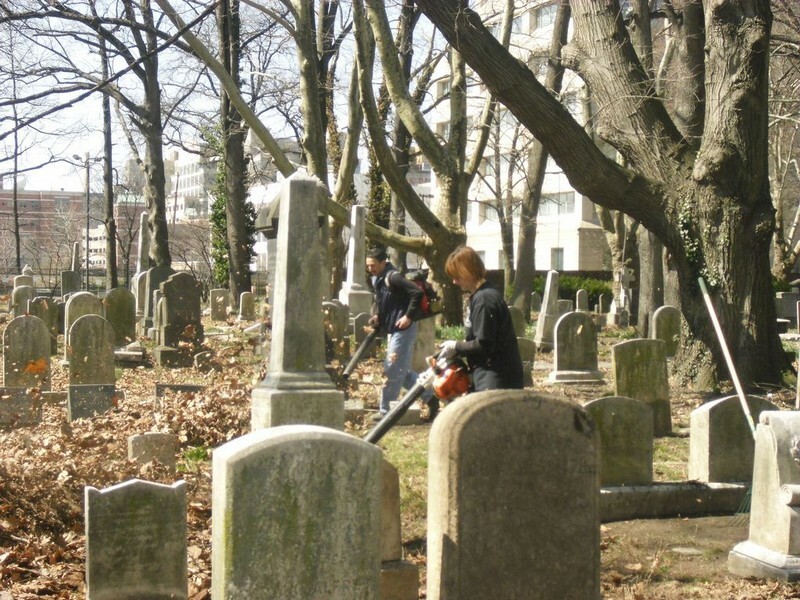 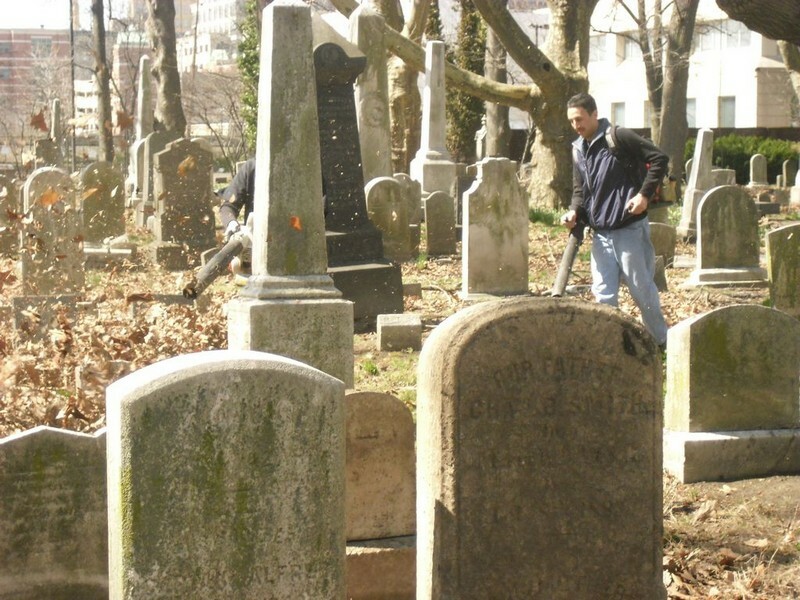 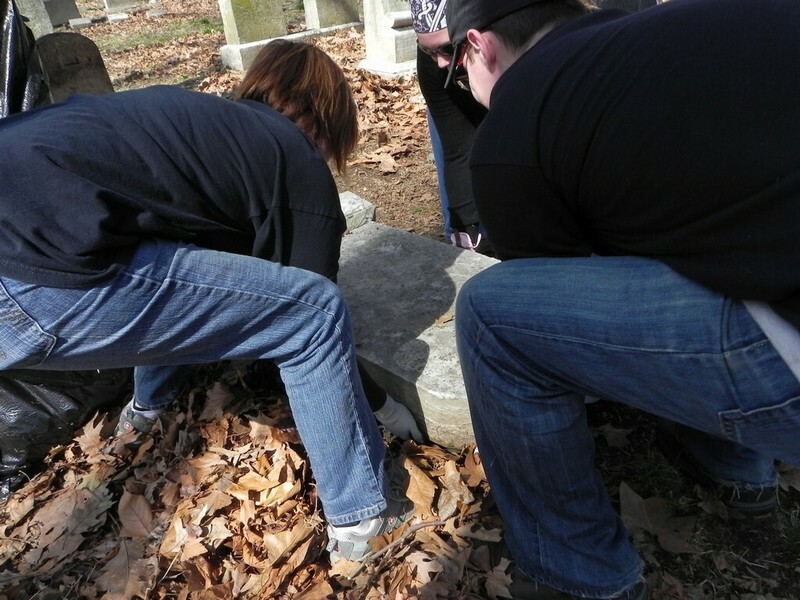 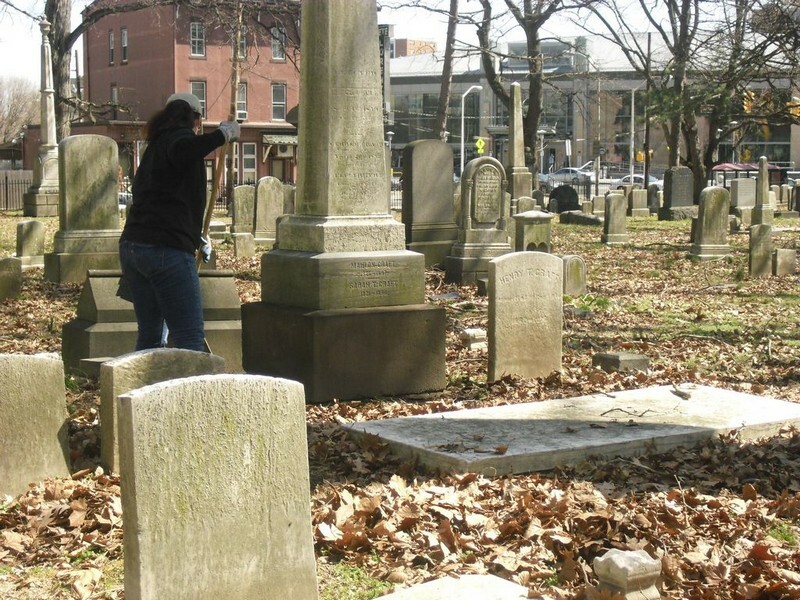 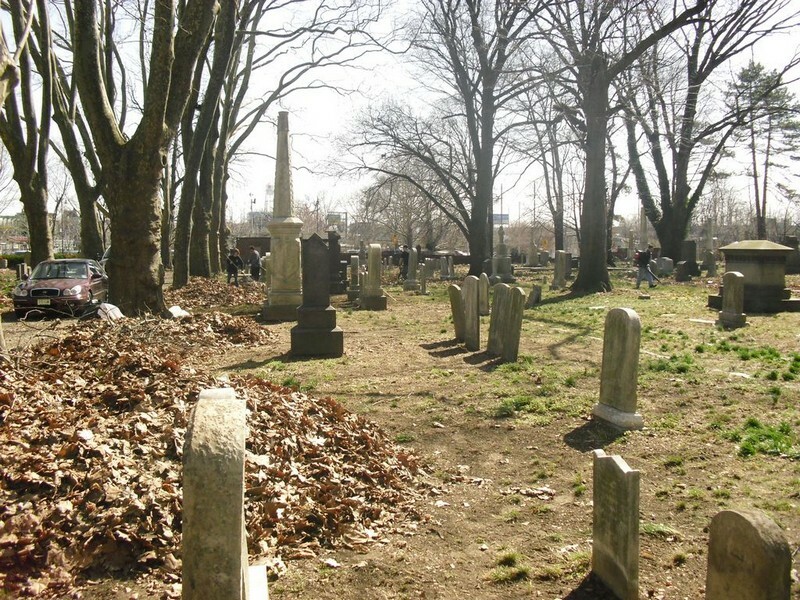 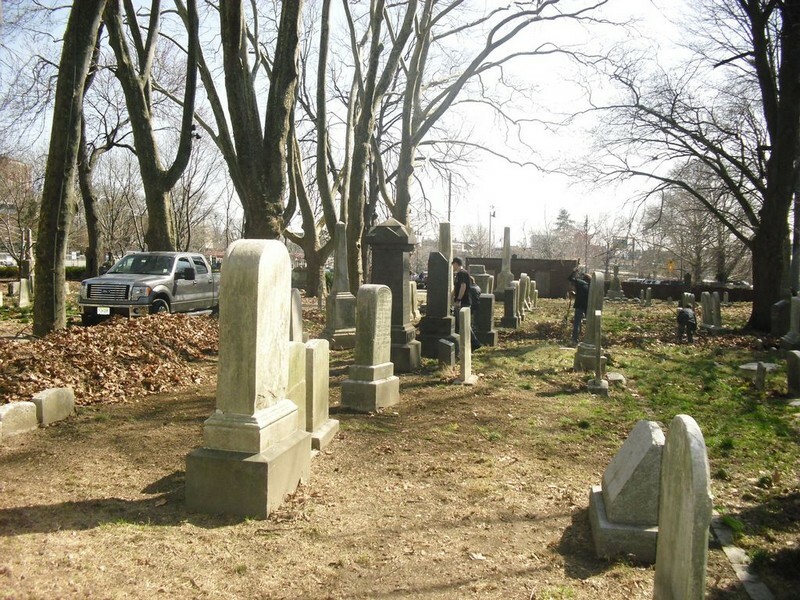 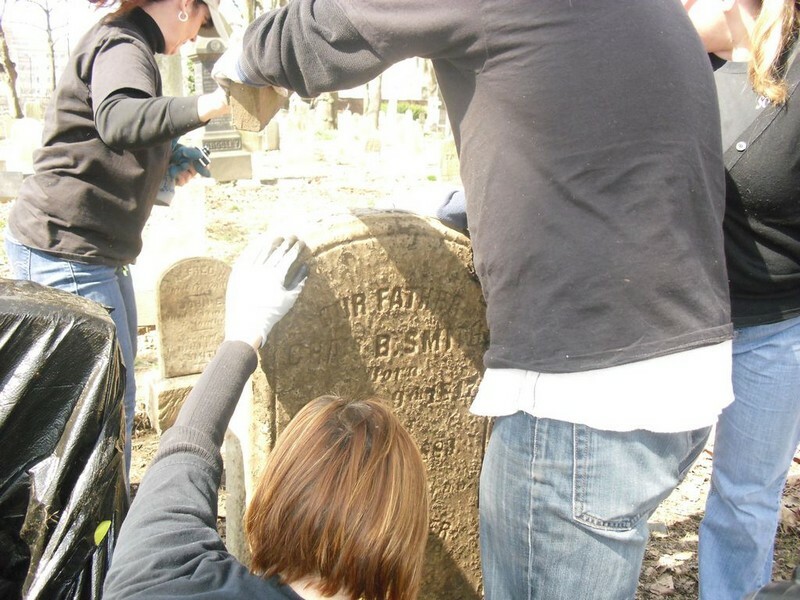 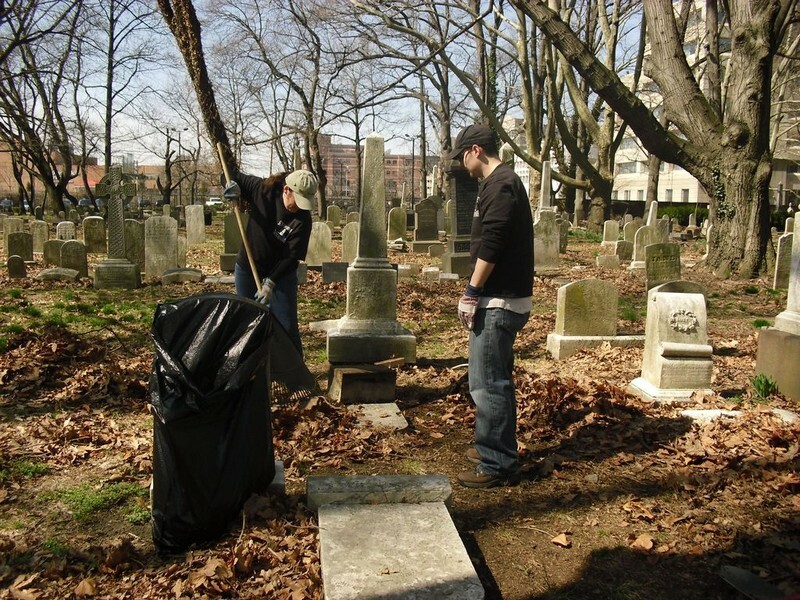 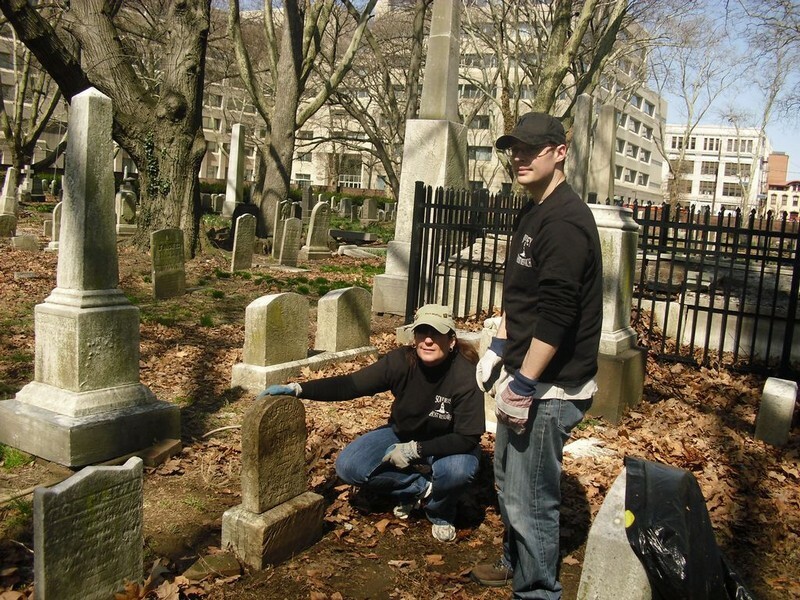 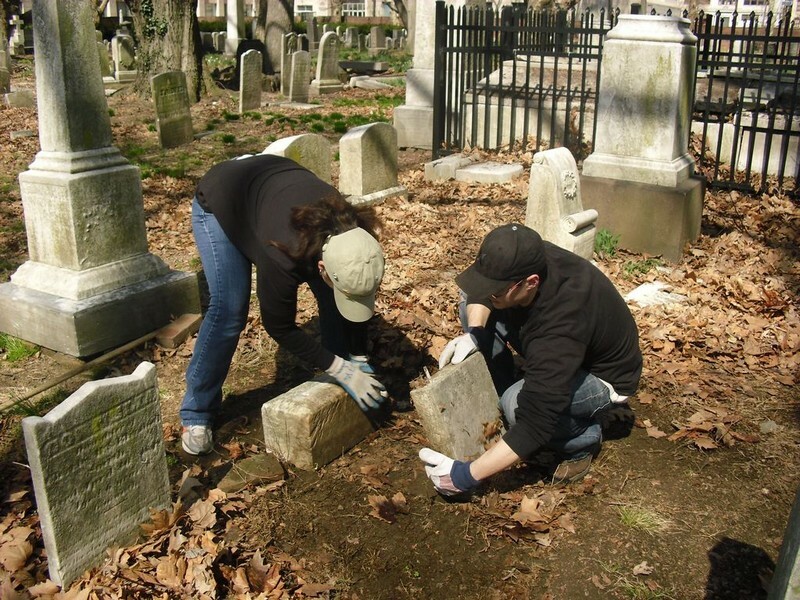 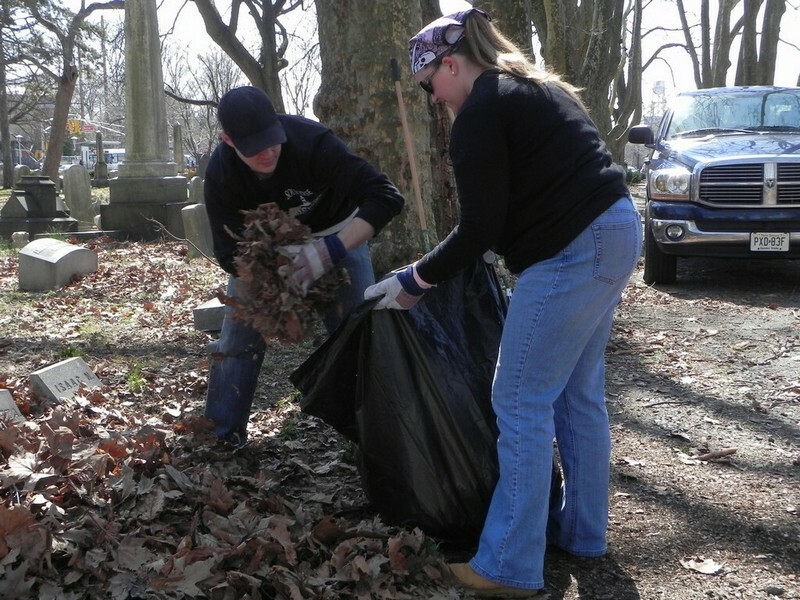 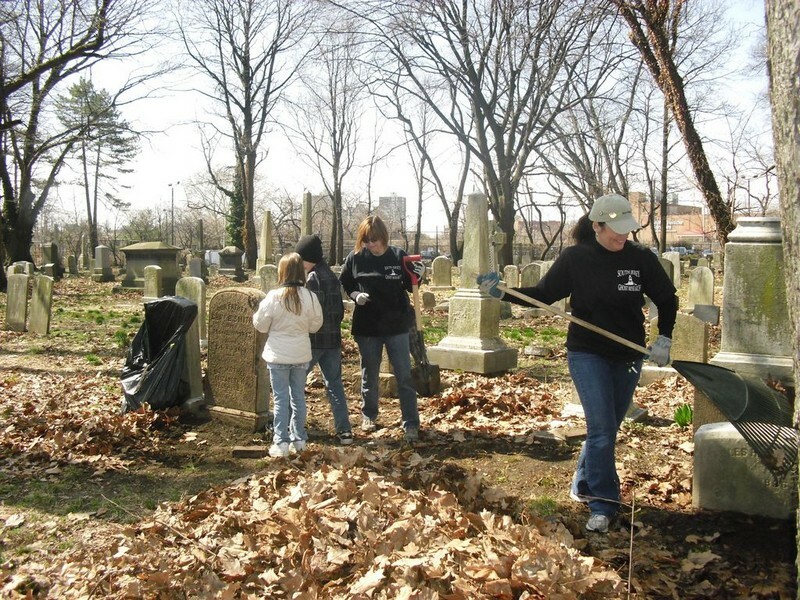 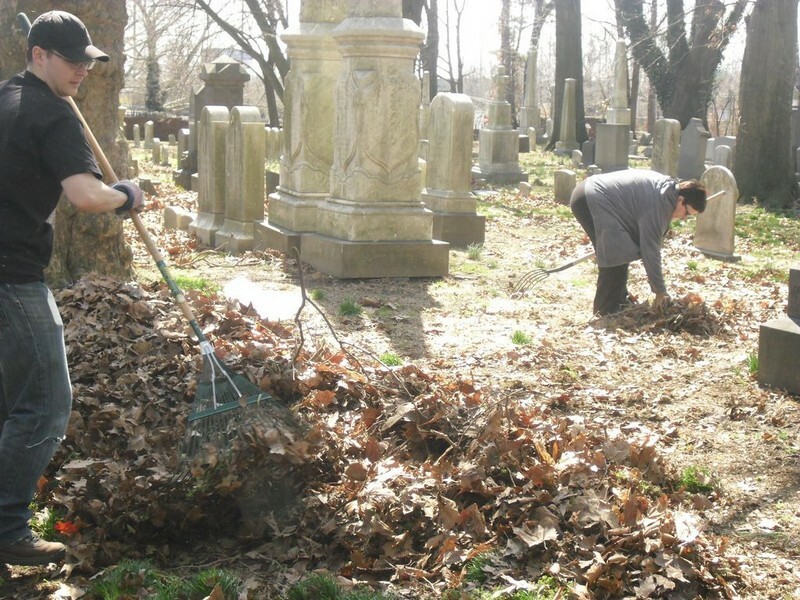 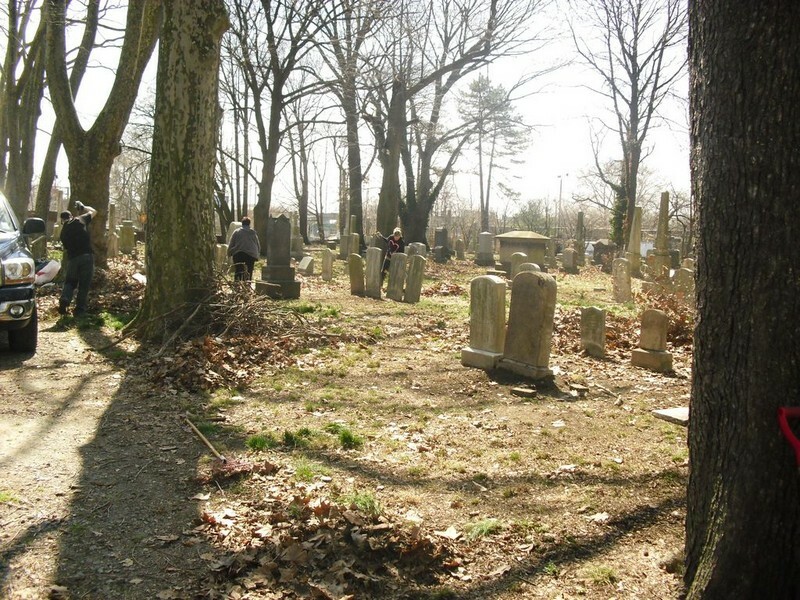 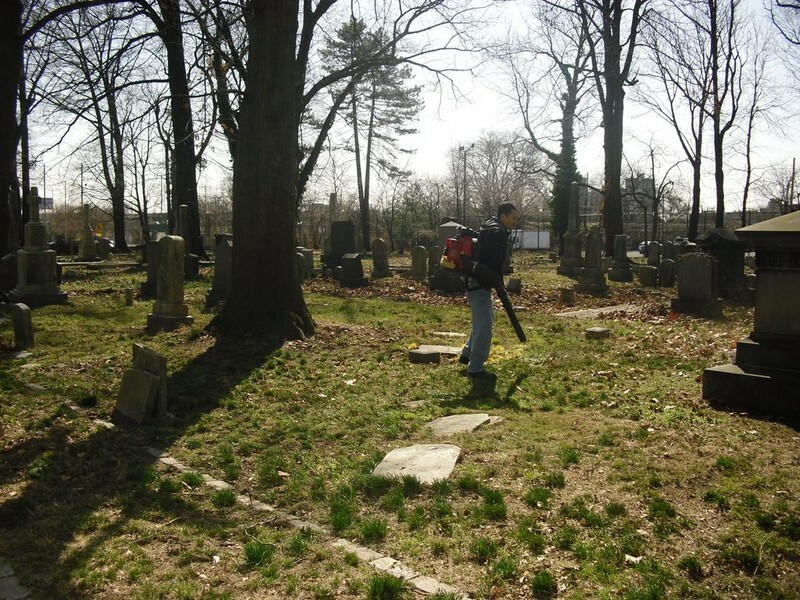 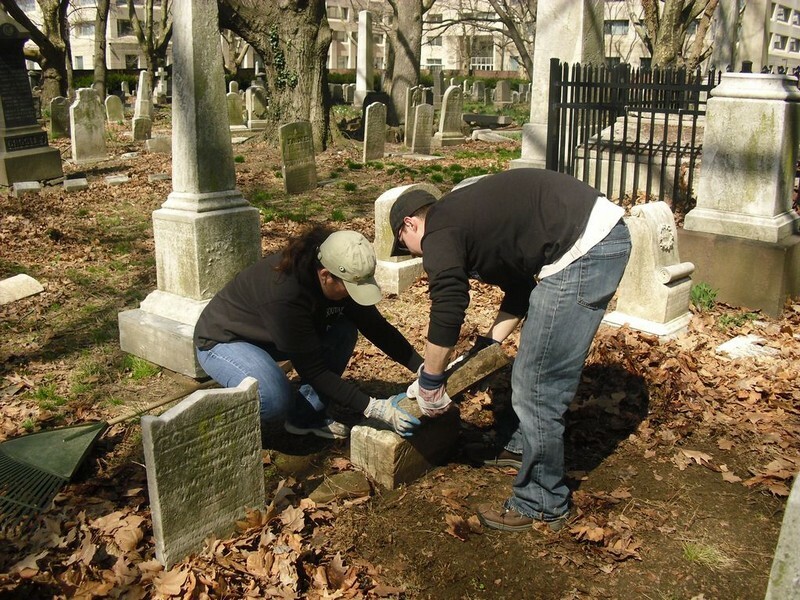 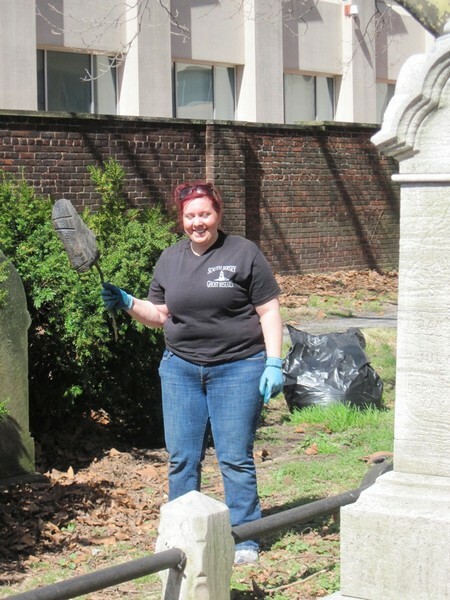 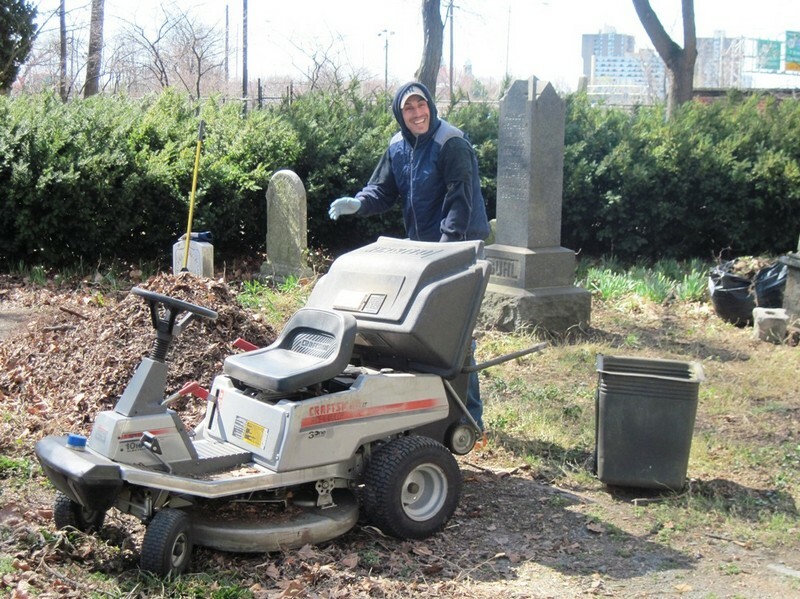 In March 2011 SJGR started its latest clean up project in a cemetery located in Trenton NJ. 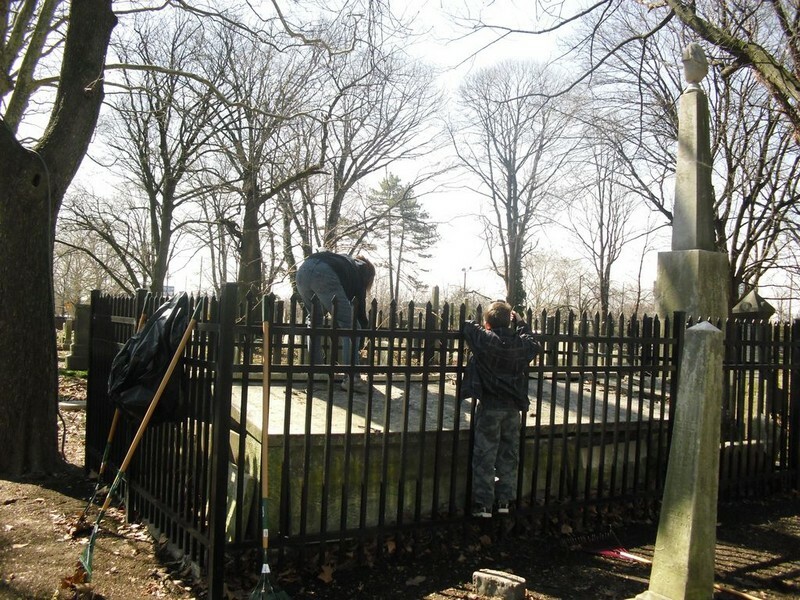 During the 1st week end we made a lot of progress and we are set to return a few more times before Summer. 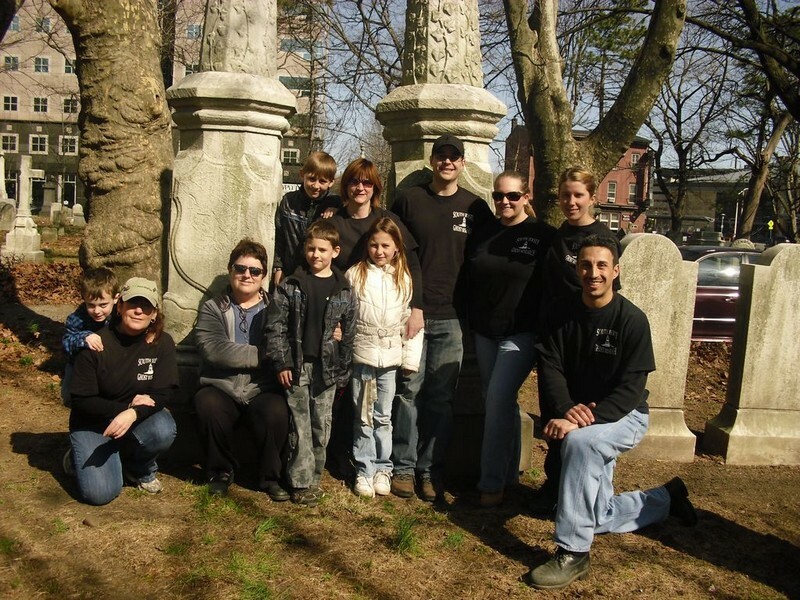 This project was initiated by one of our investigators who is also a NJ State Trooper who was based in Trenton for a while, Vinnie Mancuso.